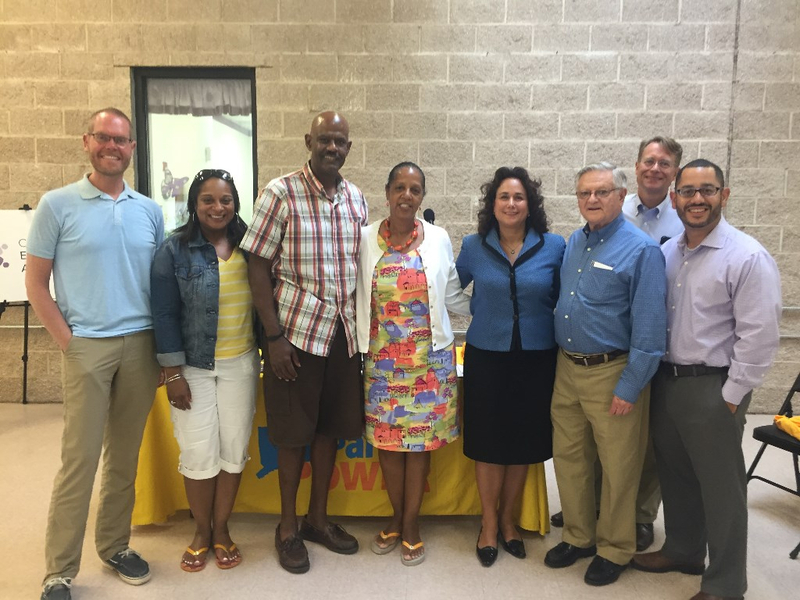 On Monday, I attended a forum at Silva's Youth of Today Childcare Learning Center in East Hartford put on by Parent Power and the CT Early Childhood Alliance to discuss the changes for the Care4Kids program. Last week, Care4Kids announced that it found a way to ensure that families currently enrolled in the program will continue to retain child care subsidies. This program is critical for working Connecticut families and I'm very pleased that it has found a way to continue care for those enrolled. 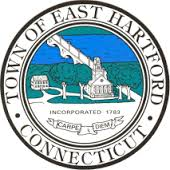 In order to address the $33 million shortfall as a result of the new federal requirements, the program will be closed to new applications as of Aug. 1 and the CT Office of Early Childhood will be closely monitoring the fiscal impact moving forward. Attorney General George Jepsen announced Wednesday that four insurance companies have agreed to work with the state to develop a program through which homeowners who are experiencing crumbling foundations could receive significant financial assistance in fixing their homes. However, in order for this program to succeed, Jepsen said more insurance companies have to take part. "I would strongly encourage Connecticut homeowners who are experiencing this problem, or who have friends or family members who are experiencing this, to contact their insurance companies and urge them to take part in this program," Jepsen said. As always, I encourage any homeowners who are suffering with crumbling foundations to report their issue to the Department of Consumer Protection by completing and returning this complaint formthrough mail or email. To read more about Jepsen's announcement, read this Hartford Courant article. In the 2016 legislative session we passed many laws that aim to make Connecticut a better place to live, work, and raise a family. Today, over 60 of these new laws go into effect. The Hartford Courant recently ran an article highlighting ten important new laws. The article calls attention to one of our top priorities this session — combating the opioid public health crisis. I want to wish everyone a happy Fourth of July weekend! 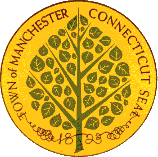 The 28th annual James Dutch Fogarty Independence Day Celebration in Manchester is only one of the many events being held across the state to celebrate America's birthday. It will be held on Saturday, July 2, 2016 at the Bicentennial Bandshell on the campus of Manchester Community College at 5 p.m. Fireworks start at 9:30 p.m. 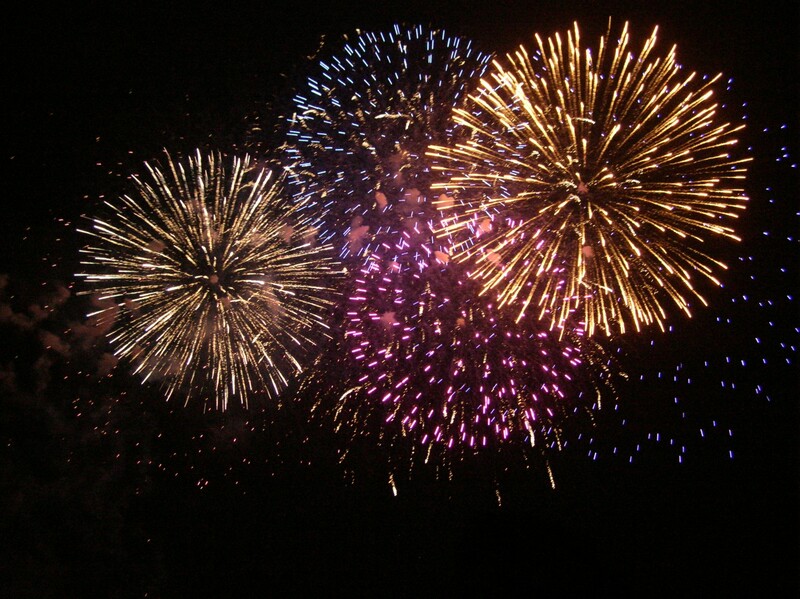 The rain date is July 3.To view a list of fireworks and other celebrations in your area, click here. For a list of other activities this weekend, be sure to check out the state's tourism website, CTVisit.com, which was re-launched in April, marking the first redesign of the page since its inception 10 years ago. Tourists and state residents will now be able to access more than 4,000 Connecticut attractions, such as Mystic Seaport and the CT Science Center, under one webpage. I encourage residents to visit the website and rediscover Connecticut! Attention, young animal lovers! Children who need to boost their reading skills may sign up for a 15 minute reading session with certified therapy dog, Toby and one of his friends on Wednesday, July 6. This event is provided by Allan's Angels at the East Hartford Library, located at 840 Main Street, and will occur from 3 to 4 p.m. The South Windsor Historical Society’s Pleasant Valley District #5 Schoolhouse Museum, 771 Ellington Rd., will now be open Mondays and Thursdays from noon to 3 p.m. during July and August. Used as a town elementary school from 1862 to 1952, the building has been renovated and expanded by the Historical Society as a local history museum containing school and town memorabilia.For more information, visit the society website at www.southwindsorhistory.org. The Buckland Hills Mall Food Truck Fest, 194 Buckland Hills Drive, rolls into town July 2 from 1 to 10 p.m. The event will feature 20 gourmet food trucks, costumed kids characters, a live DJ, and fireworks. The event if free and there is free on site parking. For more information, visit the event's Facebook page. Still paying off student loans? Connecticut's supplemental college-loan fund is offering burdened borrowers the chance to refinance their school debts.This new program from the Connecticut Higher Education Supplemental Loan Authority, Refi CT, can help you refinance your loan with a fixed interest rate as low as 4.25 percent. There is no application or origination fee. Applications can be submitted online at www.chesla.org. October Kitchen, located on 309 Green Road in Manchester, is one of the first beneficiaries of a new, free consulting service developed by the MetroHartford Alliance with a $100,000 grant from CTNext. The new consulting service will help small businesses with strategy, operations and organizational development, marketing, and raising capital. October Kitchen, which delivers home cooked meals to homes, now has eight employees, half of them full time, and $1 million in annual sales, and is looking to double in size. To read more about how CTNext is helping entrepreneurs, read this Hartford Business article. This summer, Johnson Memorial Hospital is growing 10 acres of sunflowers in Somers as part of a project called Seeds of Kindness. The flowers will be sold in Geissler's in July and August in an effort to raise $20,000 for cancer patients. This original project, combined with Johnson’s Patient Assistance Fund, helps cancer patients at a time when they are the most vulnerable. To learn when the bouquets are available, go to the Seeds of Kindness page on Facebook. The federal investment in Pratt and Whitney has set off a chain reaction for Connecticut companies. Manchester’s AdChem Manufacturing Technologies has been in business for 30 years, but in the last year alone, they have nearly doubled their employment from 49 to 88 thanks to a loan of $3 million approved by the State Bond Commission. Now, the company will be expanding into two long-vacant buildings across the street from its headquarters, the former Dean Machine complex.This additional operation will accommodate an anticipated groundswell of production related to Pratt's huge increase in demand for both its commercial geared turbofan engines and its F135 military engines for the Pentagon's Joint Strike Fighter. Welcome to Connecticut Time Warner Cable! Charter Communications, which recently bought Time Warner Cable, plans to relocate from New York to Stamford, CT, where Charter is headquartered. Connecticut continues to attract companies at the cutting edge of digital media. The Time Warner Center housed about 350 Time Warner Cable jobs. To read more about their relocation plan, click here. Dept. 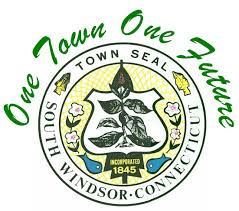 of CT Veterans of Foreign Wars: Independence Day Ceremony, HFLAGS, 10 a.m. Spending Cap Commission Meeting, LOB 1E, 10 a.m.
Commission on Economic Competitiveness, LOB 2D, 10:30 a.m.